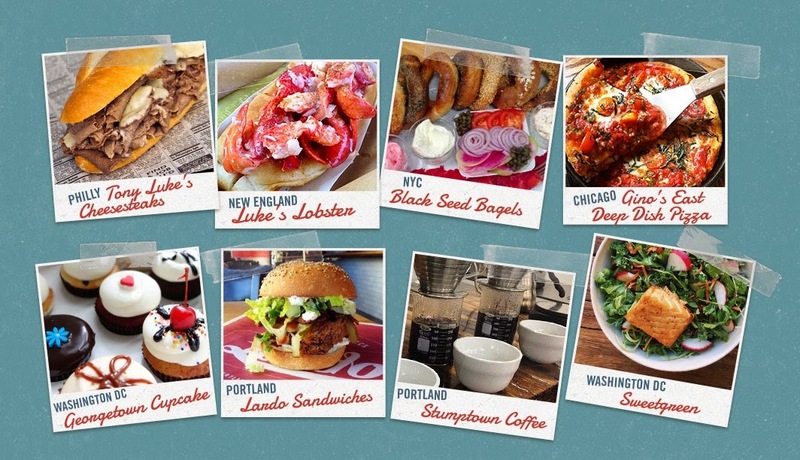 THE UNEMPLOYED EATER: Thrillist's The Culinary Road Trip: An Affordable, Awesome Food Festival Coming in June. 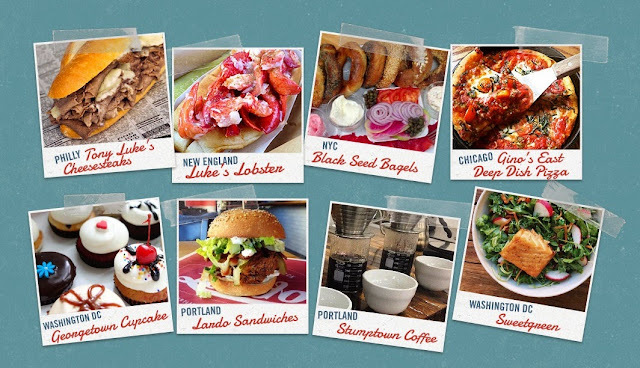 Thrillist's The Culinary Road Trip: An Affordable, Awesome Food Festival Coming in June. LA hosts many a food fest, but rarely are they are both affordable and awesome. Usually if a local food festival is cheap, there's always a catch. Admission doesn't include food or the lines are so insufferably long, there's no chance to eat the ticket price. Or if it truly is cheap, it definitely lacks awesomeness. So, imagine my skepticism when an email popped up in my Inbox for Thrillist's The Culinary Road Trip claiming to offer attendees some of the US of A's finest indulgences... in LA... for not much money. I sussed it out though and it seems pretty on the level. 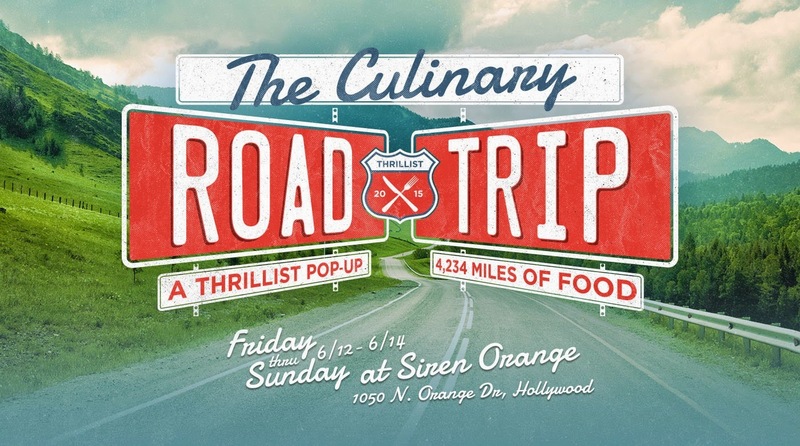 Running Friday, June 12th through Sunday, June 14th at Siren Studios Orange in Hollywood, a mere $33 admission invites locals to enjoy the likes of Philly's Tony Luke's cheesesteaks, NYC's Black Seed Bagels and Chicago's Gino East deep dish (a UE fave), amongst other regional delicacies. To ensure you don't get hosed, there are three time slots each day, so you do not need to worry about ridiculous lines or food shortages. You will get your $33 worth if you want to get your $33 worth and it will be delicious.